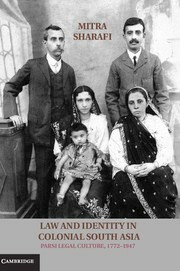 Christopher Tomlins, University of California, Berkeley, Jurisprudence and Social PolicyProgram, has posted Adelaide's Blackstone, which is forthcoming in the Adelaide Law Review. 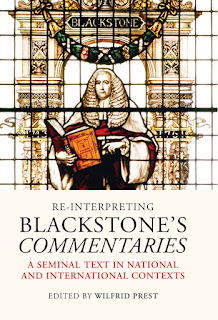 This essay is an extended commentary on the recently-published (2014) essay collection entitled Re-Interpreting Blackstone’s Commentaries: A Seminal Text in National and International Contexts, edited by Wilfrid Prest. The collection is an important element in an ongoing multi-year project of engagement with Blackstone based at the University of Adelaide. It has staked out an ambitious interpretive terrain. 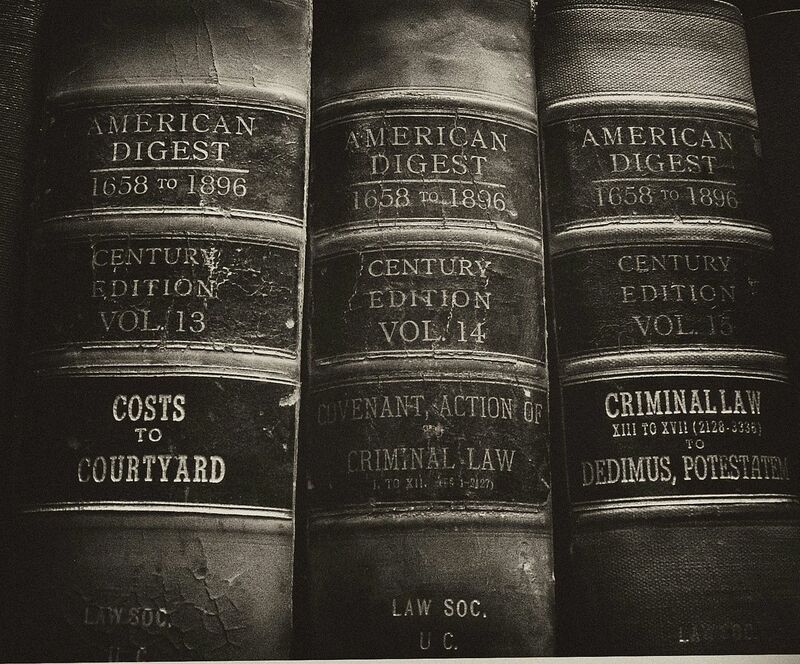 In matters of interpretation, essayists move beyond legal analysis and legal history to literary criticism and art history. 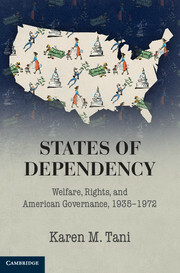 In assessing the Commentaries’ dissemination and impact, they pursue Blackstone beyond the usual concentration on the British Atlantic world into new, less familiar climes – the French Atlantic (Louisiana and Quebec) and Australasia. 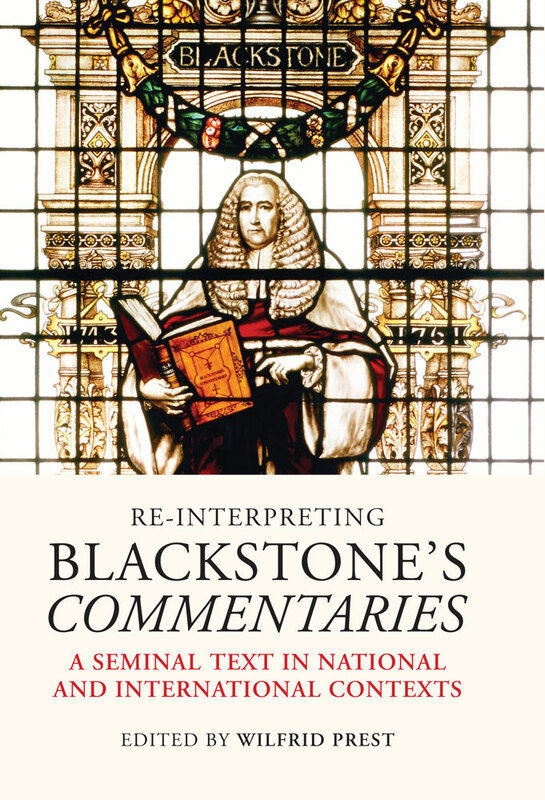 In charting the Commentaries’ influence, finally, Re-Interpreting Blackstone’s Commentaries is both enjoyable and instructive. Given the challenge of circumstance – an exceptionally familiar work written by a ‘conventionally dull’ man – this is no small achievement. 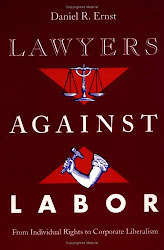 The essay concludes with commentary on the place of Blackstone in the history of Australian settler-colonialism, with particular reference to the leading "native title" (indigenous land rights) cases of the past half century. It reflects on the place of history in native title litigation, and also on the meaning of resort to Blackstone by indigenous activists and their allies.